Nominations and/or applications via a website. Tracking where the nominee is in the process for cohort selection. Sending communication to cohorts and/or individual members. Tracking the progress of cohort members through the program. Reporting on the demographics or other attributes of cohort members. We’ve implemented a number of cohort management systems in Salesforce. Here some of the common features we have used in our implementations. In our sample organization, an individual can be a member of more than one cohort. We created a custom object called Cohort to capture information about the specific cohort. We chose a custom objects over campaigns because of the requirement to have roll-up fields from the Cohort Member to the Cohort and the Contact. 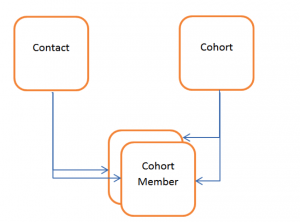 Cohort Member is a custom junction object between a Contact and a Cohort. The Cohort Member object captures information specific to this contact’s participation in a specific cohort. In our example, the organization receives nominations from their website via a FormAssembly form. The selection process varies by cohort organization but in many cases there are multiple steps of approval before the final cohort is determined. 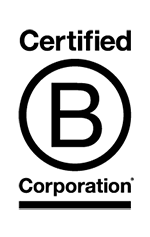 In this organization, the Board must approve the nominee. After board approval, the selection committee will classify the nominees into Tiers for inviting into the cohort. Once invited, they may accept, may wait for scholarship approval before acceptance, decline or defer. This information is recorded on the cohort member record. 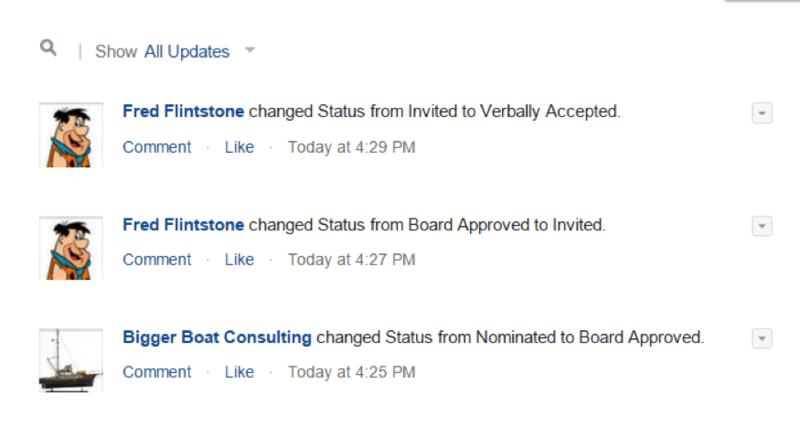 Status changes are tracked through field history tracking in the Chatter feeds. This organization also has a scholarship program for their cohort members and a number of forms that are required to be completed. This information is collected by another FormAssembly form and included on the cohort member record. Each cohort member is also required to pay tuition. Tuition is managed via an Opportunity record with a look-up to the cohort member record. The Cohort record has summarized information. Here we created specific roll-up fields on scholarship dollars requested and granted as well as roll-up fields to show the counts of specific Cohort Member status. 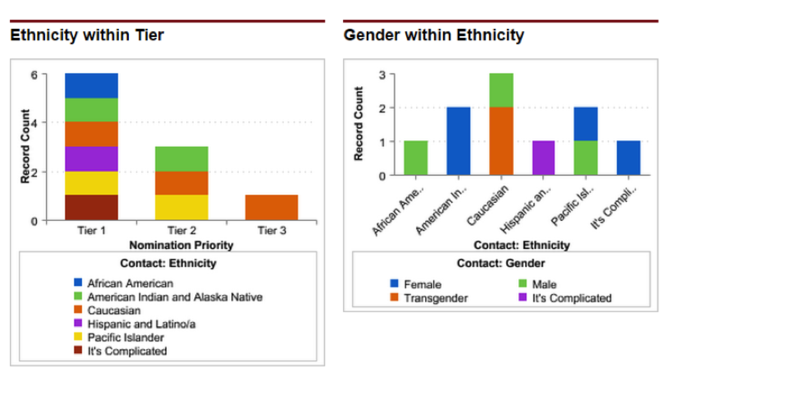 And of course what’s a system without some dashboards to get a visual of the data…. 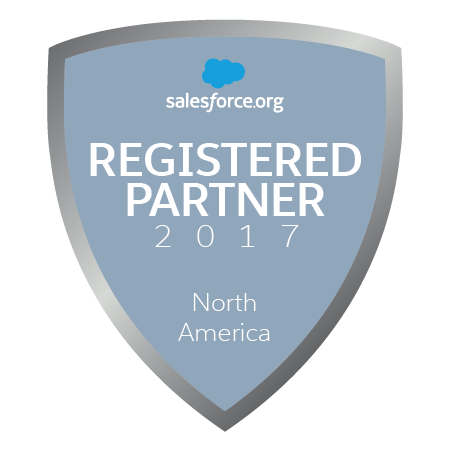 Salesforce has helped these cohort organizations streamline their processes, better understand the makeup of their cohorts, communicate with all stakeholders more proactively, and ultimately spend more time with the cohort candidates and members than staring at their data.